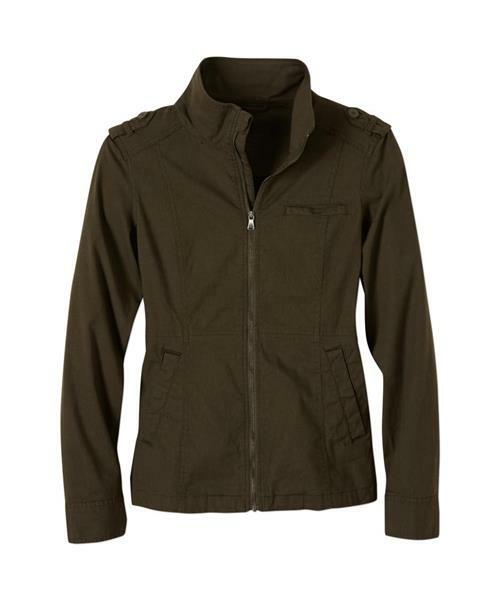 The prAna Mayve Jacket uses small classy details to set itself apart. A gathered waist and buttoned epaulettes create subtle shape. 97% organic cotton is enhanced with stretch for comfortable movement.